was establish ed in 1990 by a group of specialists who have many years' experience in the sphere of local network designing and programming. The Company has started its activity as a Producers Cooperative. 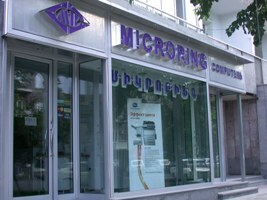 «Microring» LLC is an Armenian multiple-d ..